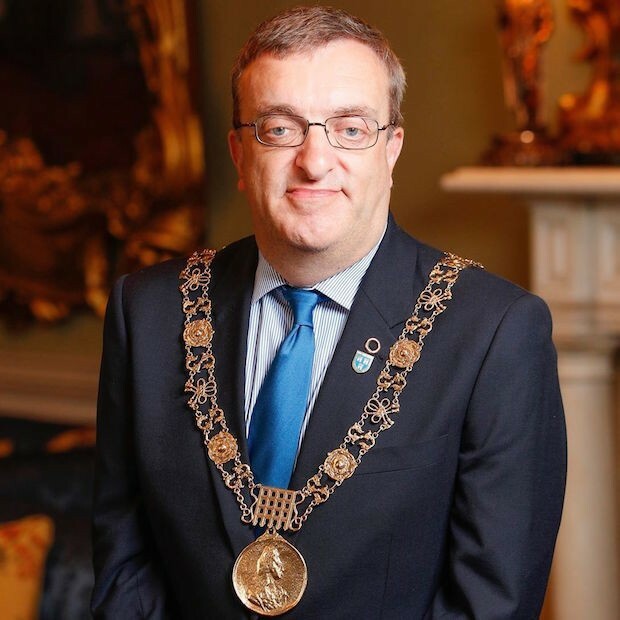 THE Lord Mayor of the City of Dublin, Mícheál Mac Donncha, has written the following letter to the head of the Spanish Government, Prime Minister Mariano Rajoy, to “find a political solution to Catalonia’s legitimate claims and ask you to stop threats on my fellow Mayors”. Mícheál Mac Donncha is also a councillor for Sinn Féin in Dublin Bay North. I as Lord Mayor would like to express my deep concern regarding the fact that at least 712 Catalan Mayors (75% of the total) have been summoned by Spain’s prosecutor because of their public support to the self-determination referendum scheduled for October the 1st. According to a letter delivered by the prosecutor to the local authorities last week, they could be charged with civil disobedience, abuse of office and misuse of public funds if they collaborate with the vote. If the Mayors do not answer the summons, they could even be arrested by the police. I firmly believe that backing a purely democratic exercise desired by 80% of Catalans should never be a reason to prosecute elected politicians. Democratic demands should always be dealt with within the framework of democratic values and political dialogue, not with threats and court cases against citizens of public authorities. We the Mayors are the politicians closest to the people. 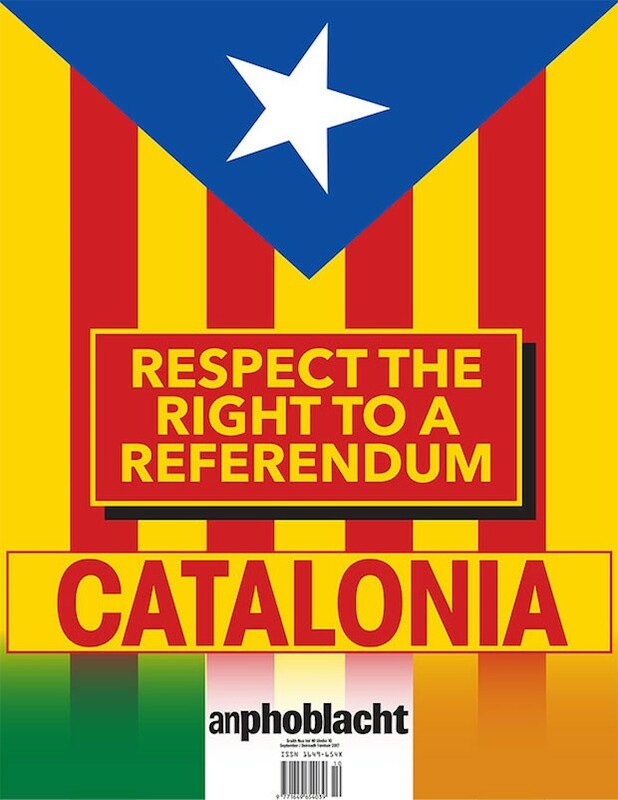 Therefore we understand that those Catalan Mayors that have freely committed themselves with helping to organise the referendum in their towns and cities are standing by their fellow citizens and protecting their fundamental rights to political participation and vote. Finally, I urge you to find a political solution to Catalonia’s legitimate claims and ask you to stop threats on my fellow Mayors.